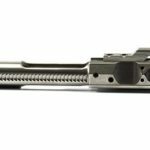 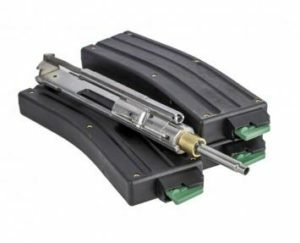 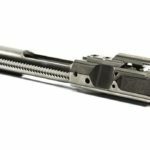 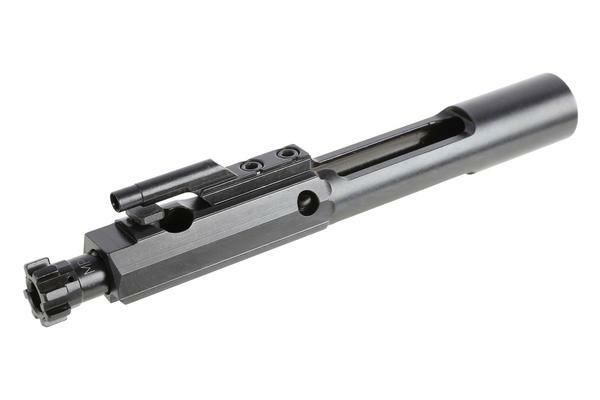 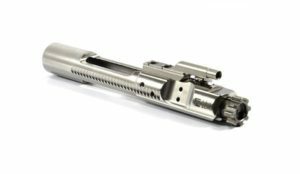 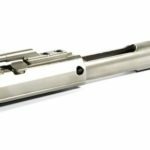 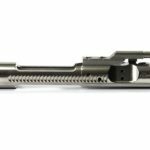 Failzero uses a patented NIB Process When Coating their 308 / AR-10 Bolt Carrier Groups that gives their coating the most boron content in the field of Nickel boron coating. 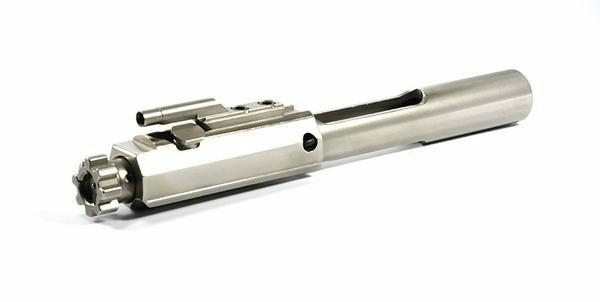 The Revolutionary coating gives the most consistent and durable quality coating in the firearms industry using only quality components that are made in America. 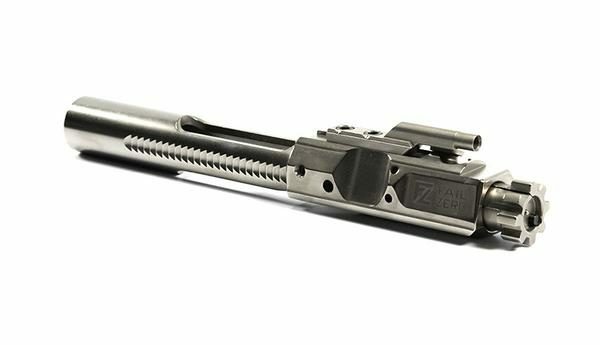 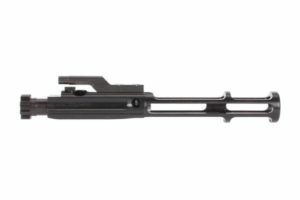 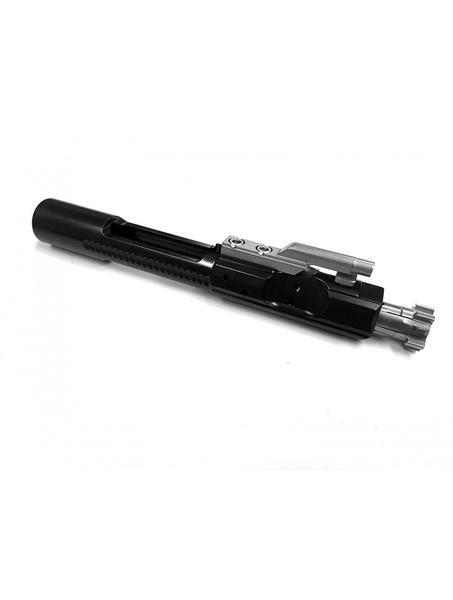 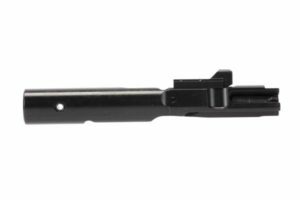 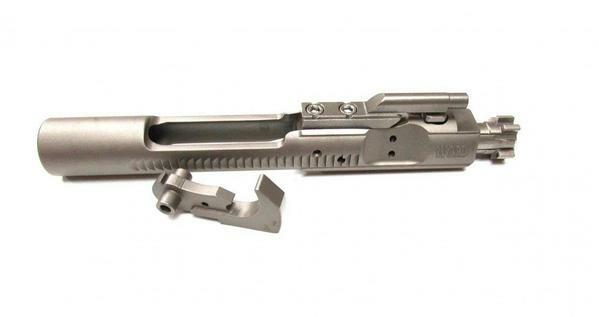 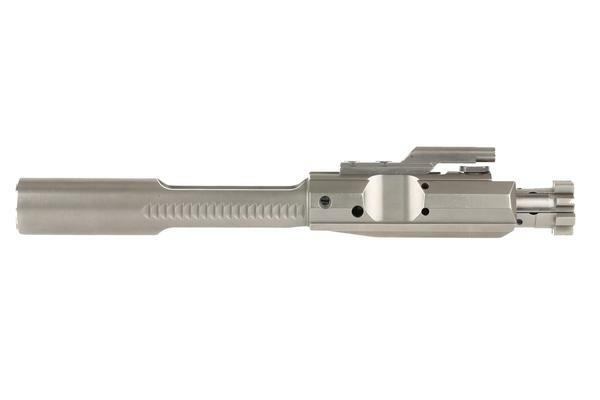 The Failzero AR-308 Bolt Carrier group is fully assembled and a direct drop in replacement right out of the package. 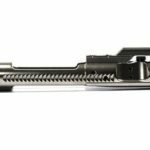 The parts that are EXO Coated provide a permanent dry lube inside your AR for durability and corrosion Resistance and reduce friction tor a better performing cycle of your LR-308 Style rifle.